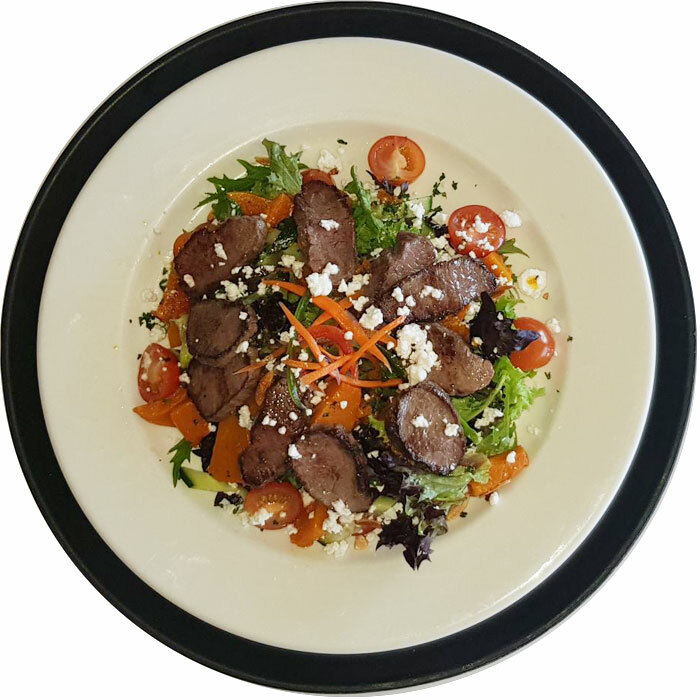 Here at Marino Rocks Café, location, food and service combine to make a special event to be savoured. We are South Australia's best-kept secret and we invite you to find out for yourself what everyone is talking about. If you want million dollars views, fabulous food and a unique experience then we are the Café for you. Marino Rocks Café is nestled on the edge of a cliff in front of unsurpassed coastal views of South Australia. It's like an escape to a Mediterranean hideaway but only 20 minutes from the city. Marino Rocks Café Restaurant was built by a fisherman by the name Mr Bert Fooks in 1961 and managed by his wife Mrs Rita Fooks with a group of highly skillful ladies. Mr and Mrs Fooks caught the fish and served it in small boxes with air holes pierced in the lids. Mr Tekin Sabuncu and his wife Gulten Sabuncu purchased the building in 1993 and pictures in our Gallery show how the restaurant looked before the renovations took place in October 1999. The building re-opened in May 2000. Now, it is a two-story light creamy color resembling a Mediterranean style building. It has a courtyard downstairs and two decks upstairs. The front deck is covered by PVC blinds and side deck now has been fully enclosed with bi-fold windows to offer our customers uninterrupted views. Downstairs is an ideal place for a cup coffee and meals or to customers who have difficulty of walking up the stairs. Our restaurant is wheelchair friendly and there is easy access direct in to the restaurant from carpark and toilet facilities are also located downstairs. Food, Drinks, Service and Atmosphere 10/10! We came at 12pm for lunch and was sublime ! Thankyou so much for having us - we will be back!!! Just wanted to thank you and your staff for your wonderful hospitality last Wednesday night for our MRA Community Meeting. We all enjoyed our meals on such a beautiful evening and the company was attentive and lively. David and Nicolle enjoyed the night, gave good account of themselves and were one of the last to leave! The community members clearly enjoyed the night as well. the best locations for a restaurant in Adelaide! Thanks again and we look forward to our next event on the Rocks! 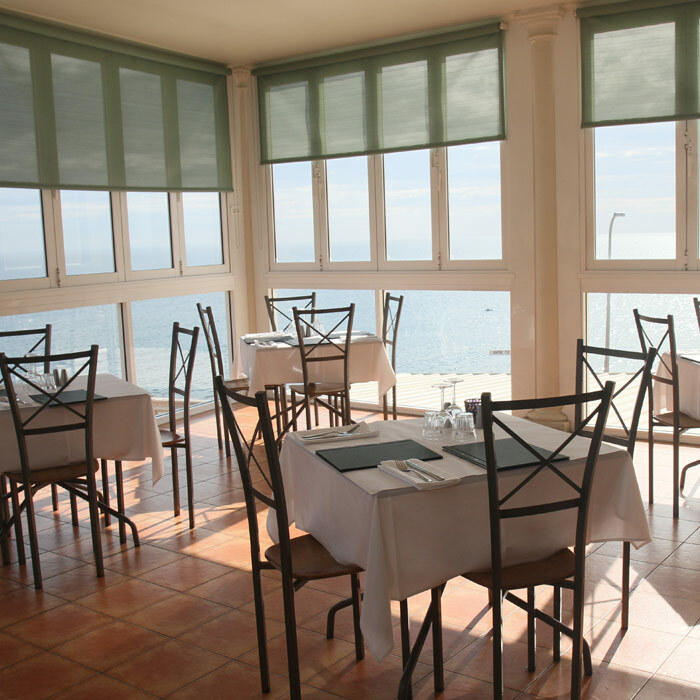 "The service was very friendly, I had the garfish and would have to be the best I have had. The view, well that's something else. Spectacular. My daughter and I went on a wet , windy day but oh so beautiful . I shall return , have many more dishes I would love to try. A lovely place to go." Food, Drinks, Service and Atmosphere 10/10 - A tourist must see! "We came her with the Hillman Car Club for their annual Fish and Chip run. They've been coming here for 10 years and we've made the last 2. I can see why they keep coming back. Great location, fantastic views! Dolphins were frolicking, the service was very good, even though there were 25 of us who turned up. And the food is fab. Last year I had the ShishKebabs,and this year the good old fish and chips. Just great. Pity I live an hour away or I'd be here more often". This is such a great place, sensational views overlooking the beach; amazing food, the eggs Benedict and the coffees' were delicious. And the service was on point!!! 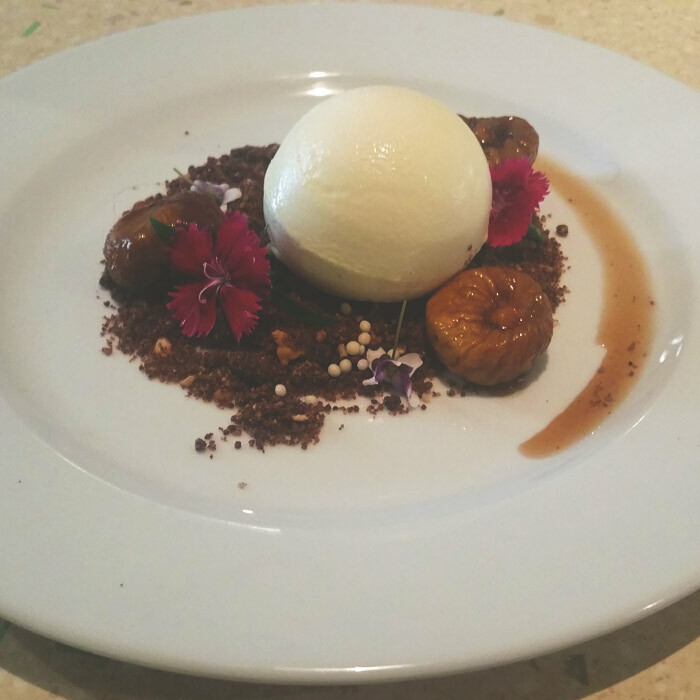 Great work guys"
At Marino Rocks Restaurant we serve a selection of Modern Australian, Seafood and Mediterranean dishes. 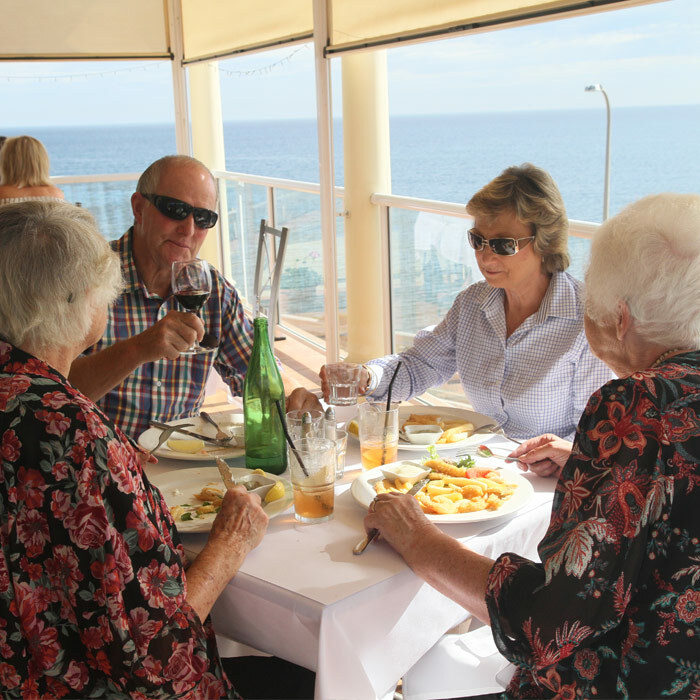 We are nestled on the edge of a cliff in front of unsurpassed coastal views of South Australia. Nestled on the edge of a cliff in front of unsurpassed coastal views, Marino Rocks Reastaurant serves a selection of Modern Australian, Seafood and Mediterranean dishes. Our Operating Hours have changed!